The Hood is quiet this week--except for a little thing called an earthquake and a bitter Arctic Cold Front. If there were tremors here, I did not realize it. I live a block from a railroad track and 2-3 blocks from a toll road that is being constructed. Things shake, rattle, and roll a great deal on a daily basis here in the hood. SO--I will give you a quick snapshot of my get away over New Year's to South Louisiana. 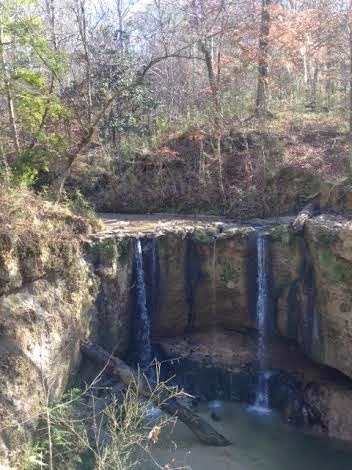 The first day involved hiking the Tunica Falls trail -which is in Southwest Mississippi. 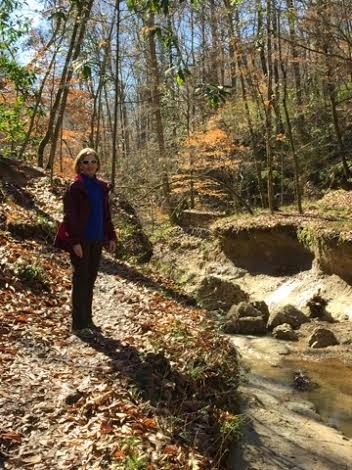 A beautiful hike up and down hills along the ridge line--we ended up at the creek after going down-down- down. A hardwood forest --we spent a great deal of the day enjoying the pristine beauty of huge trees and beautiful trails. You KNOW it is a GREAT hike when you have to get down on all fours at some point to get up or down the trail! Across the road from the trail head was a throw back from the good old days--a general store. 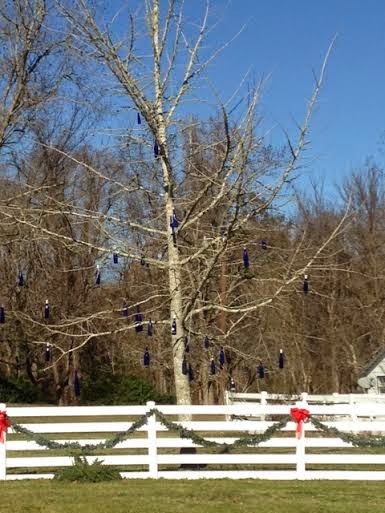 Unfortunately it was closed for the holiday, but I spotted the biggest "Blue Bottle Tree" I may have ever seen. That is a LOT of bottles of wine! 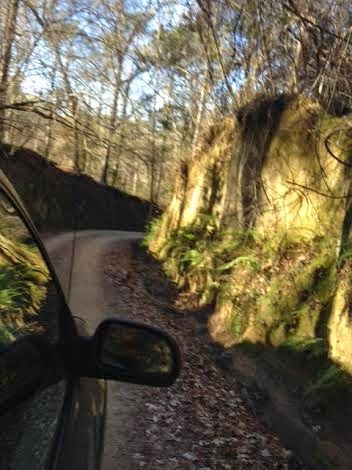 After a quick stop for a Dr Pepper, we happened upon this road in a Wilderness Area. We road for mile upon mile with even more amazing sights than our hike since this area was even higher. The only downer was spotting all of the hunter's trucks parked along the way. It might prove wise to travel in an orange vehicle during this time of the year. My dear friend is a "Gourmet Cook". The menu included crab and corn chowder--a traditional New Year day lunch and gumbo----KNOCK MY SOCKS OFF GOODNESS! The day before I left, we drove to New Orleans. A tour of the 8th Ward (Just before the infamous 9th) where my friends volunteer in Inner City ministry. Some of the homes looked like this--but most of the area has homes with zero lot line and in various stages of rehab with NO sign of green around them. Impoverished area--BUT with young professionals beginning to move in and rehab and drive the price of property up--many are being displaced. A common plight across Big City America today. 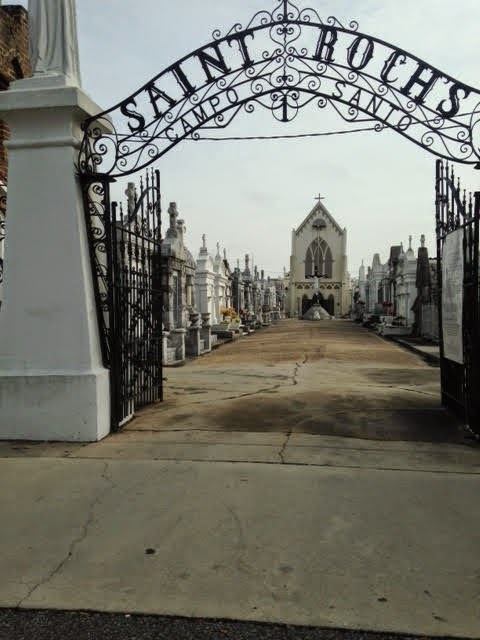 No visit to New Orleans is complete unless you visit one of the above ground cemeteries. This one is in the middle of the 8th Ward. 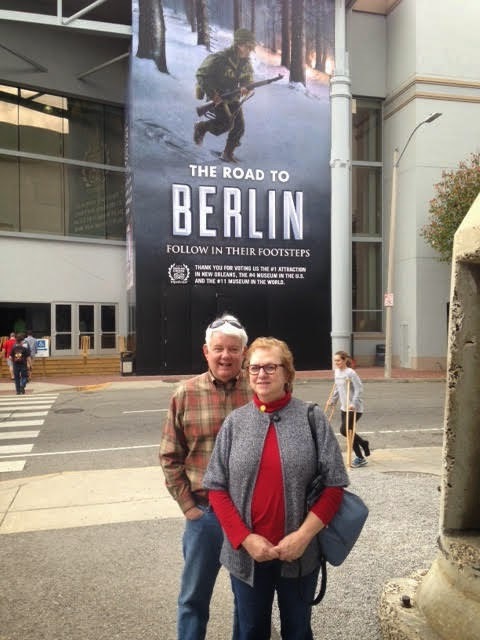 Most of the day was spent in the World War II Museum. All I can say is WOW! SO well done! A MUST if you are ever in New Orleans. I walked away knowing what my daddy and so many others sacrificed for my freedom. There are four buildings--so plan for most of a day--if you go. A perfect ending to a wonderful day---a dozen-raw on the half shell followed by fried oyster/shrimp plate in the historic Garden District. YUMMY! 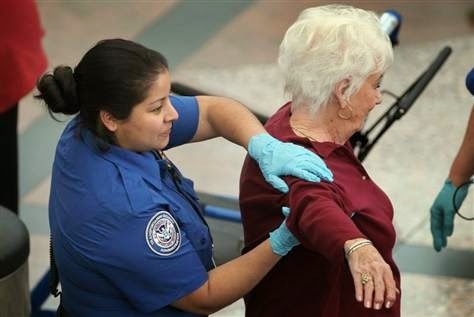 Lest I forget, there was a pat down--going and coming. SAD to realize this is the most intimate touch I have had in a LONG time! SIGH! That and the two hour trip home which turned into nine hours are the highlights I plan to forget of an otherwise wonderful Get Away! And that's all the news here in the Hood, where we are just trying to stay warm this week! TunIva Trails...we just might have to give that a try while we are in Laffy. The all 4's deal kind of worries me, though. I am ready for some warm weather for sure. Loved your LA experience. If I were willing to stay on the trial, perhaps I could have stayed upright. LOL! Louisiana will always be home! I have thin blood from living in the South all my life--LOL! 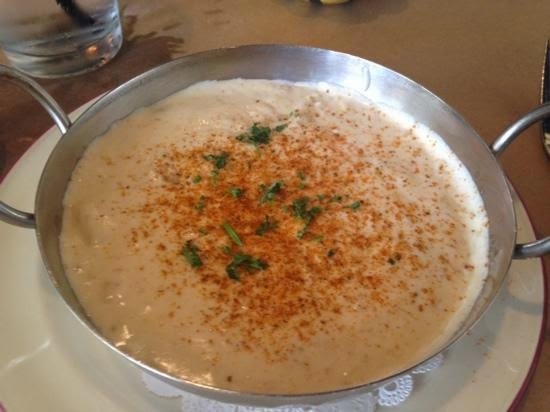 crab & corn chowder--it's the crab! I worked in a shelter for 5 weeks after Karina--truly a huge disaster! 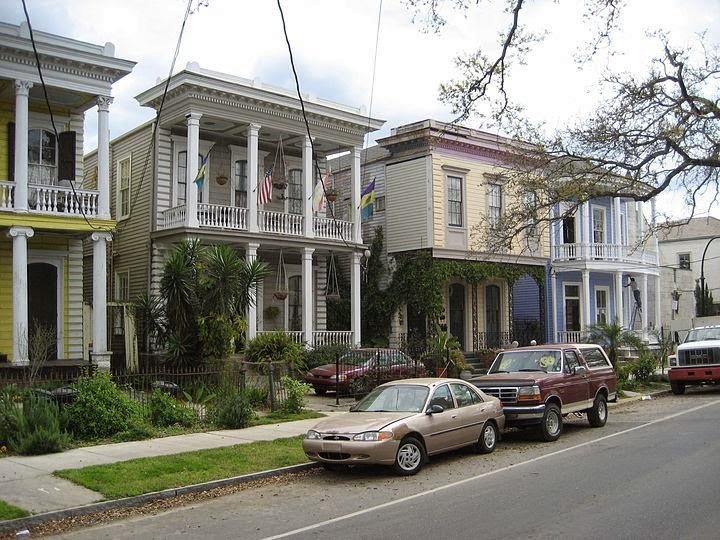 New Orleans seems to be back up and running! Wonderful photos and a great reminder of a good holiday. 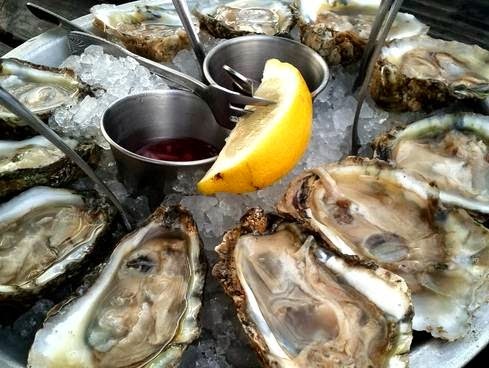 How I would LOVE another dozen on the half shell, Victor!